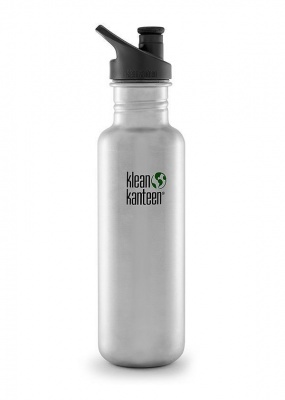 The 27oz Kanteen Classic is perfect for your on-the-go life. 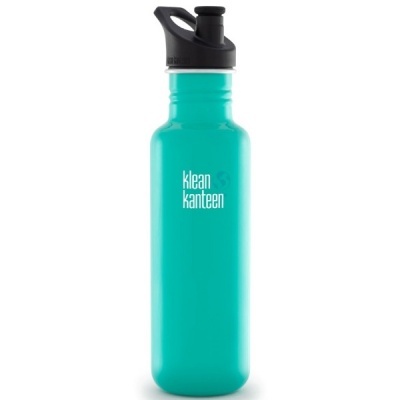 Whether you're trying to juggle a full day of classes or work, or a trip to the dog park between your workout and happy hour, just one or two fill-ups will help you stay hydrated and happy all day. 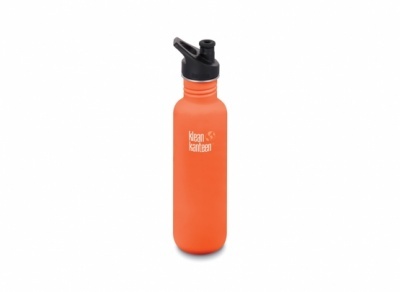 Available with the Sport Cap 3.0; featuring a soft silicone spout, 25% higher flow rate and "chirp" free hydration. 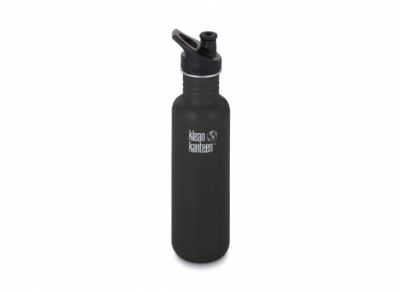 Loop caps are available here. Loop cap bottles are available here. 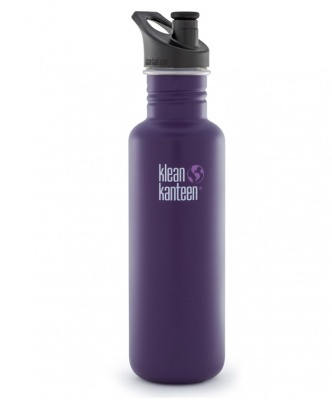 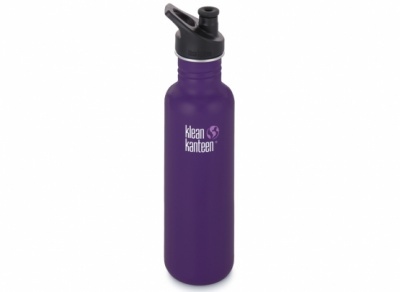 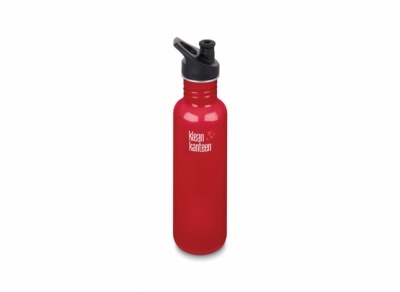 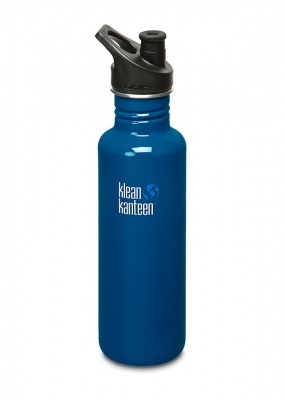 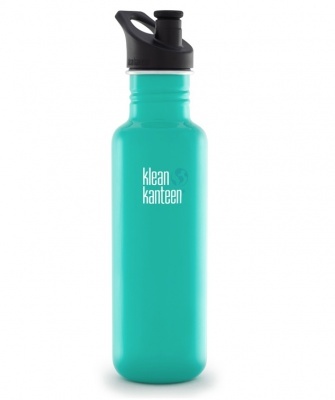 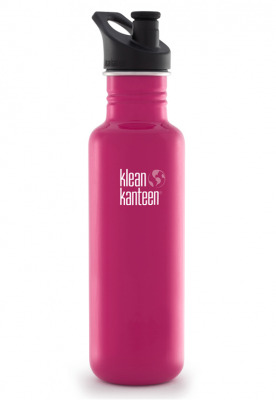 All Klean Kanteen products come with a Limited Lifetime Warranty. 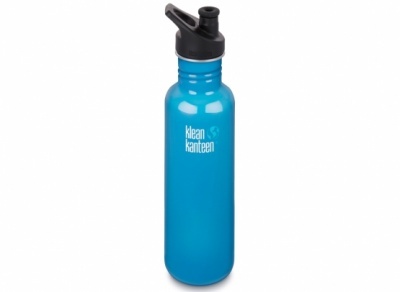 As with any sports cap it is not 100% leak proof as the loop caps are.